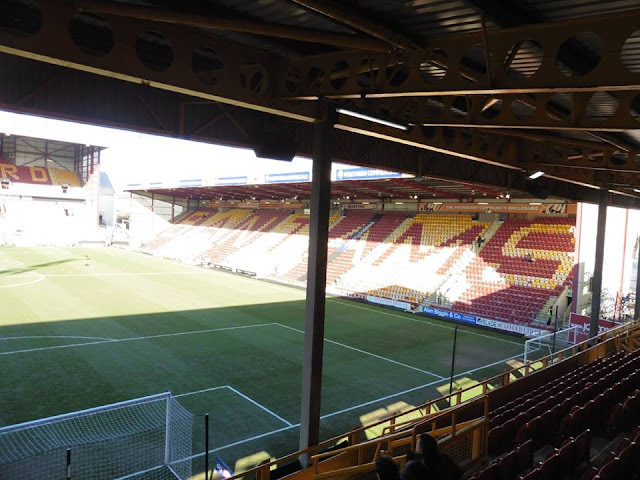 Bradford City Football Club were formed in 1903 as a result of series of meetings with a man called James Whyte who was a sub-editor of the Bradford Observer with representatives of the Football Association and officials at Manningham FC who are a Rugby League side. Bradford City are known as The Bantams. 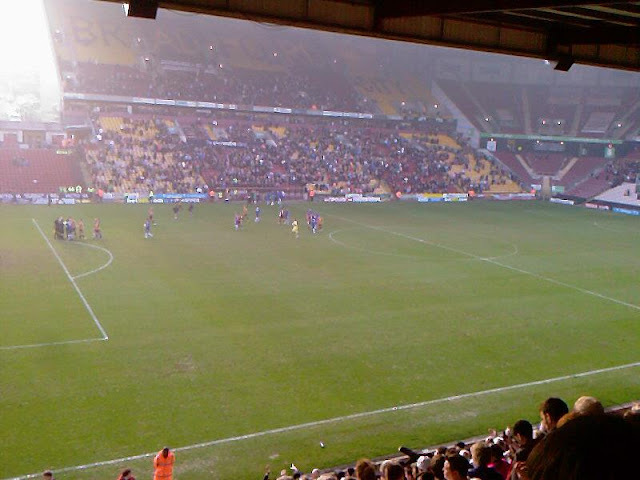 This is because of the jersey colour which are Claret and Amber. 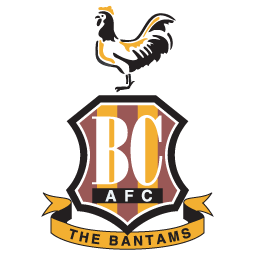 These colours resemble the Plumage of Bantams, hence the Bantam was chosen as the Identity of the Club. 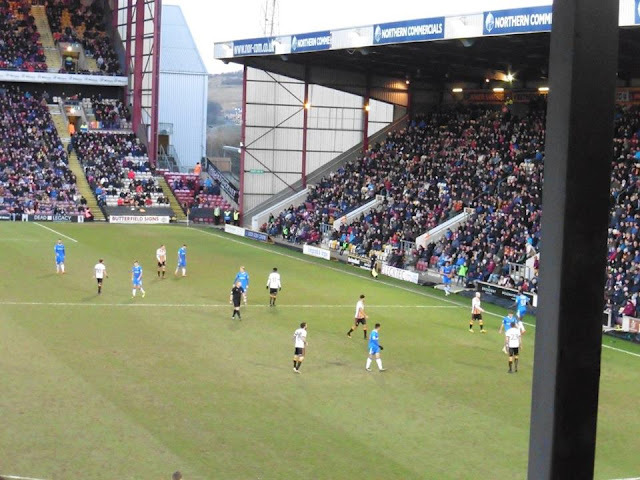 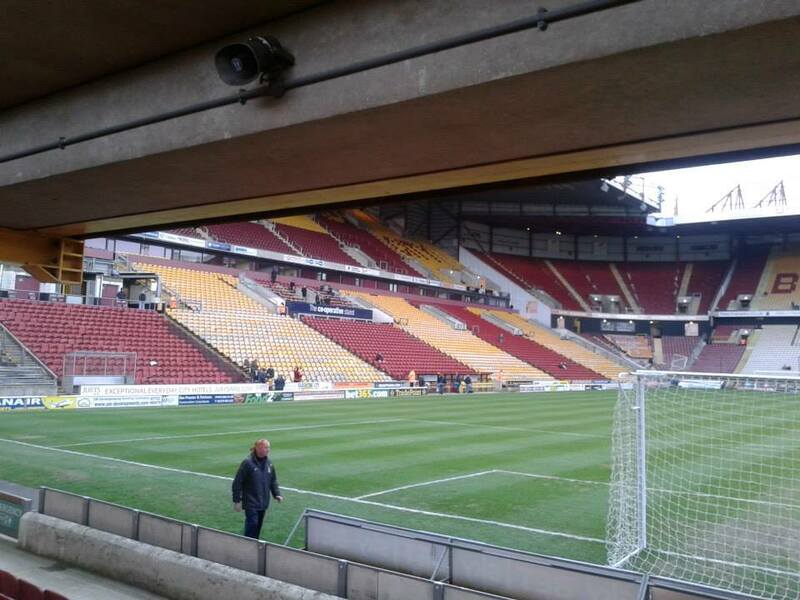 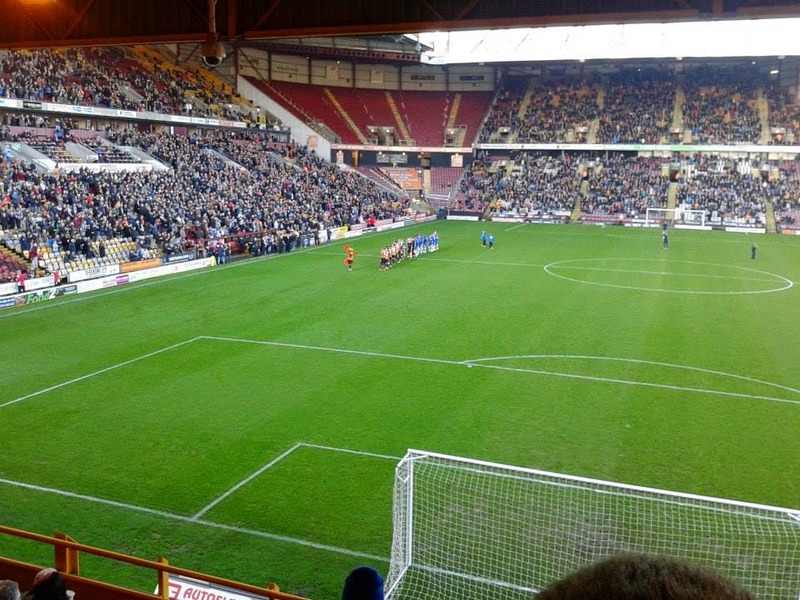 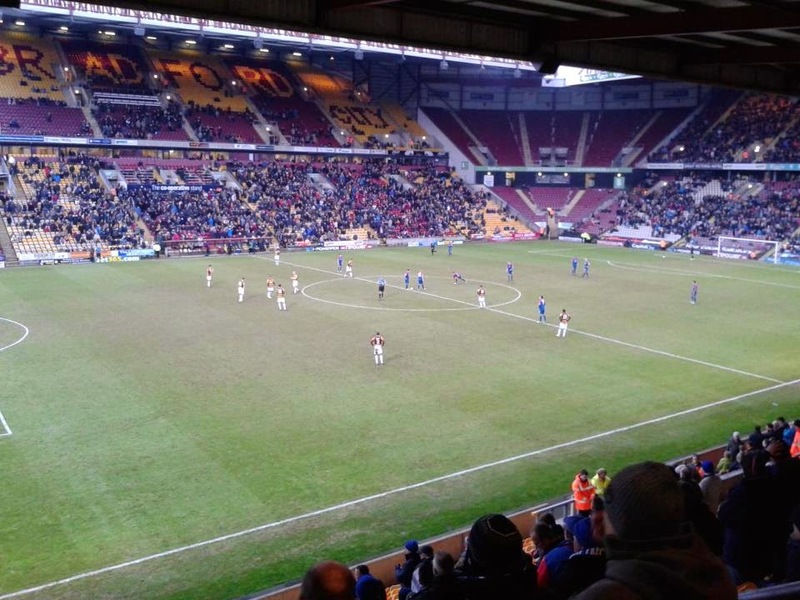 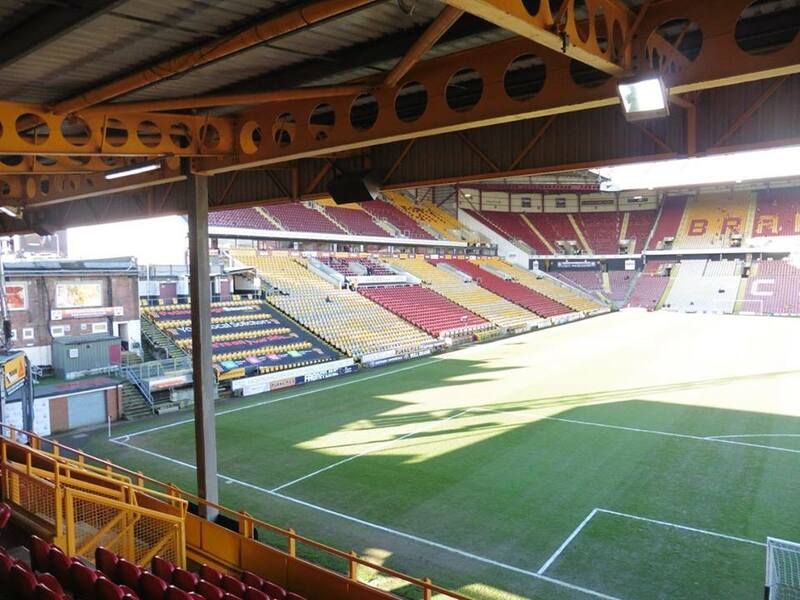 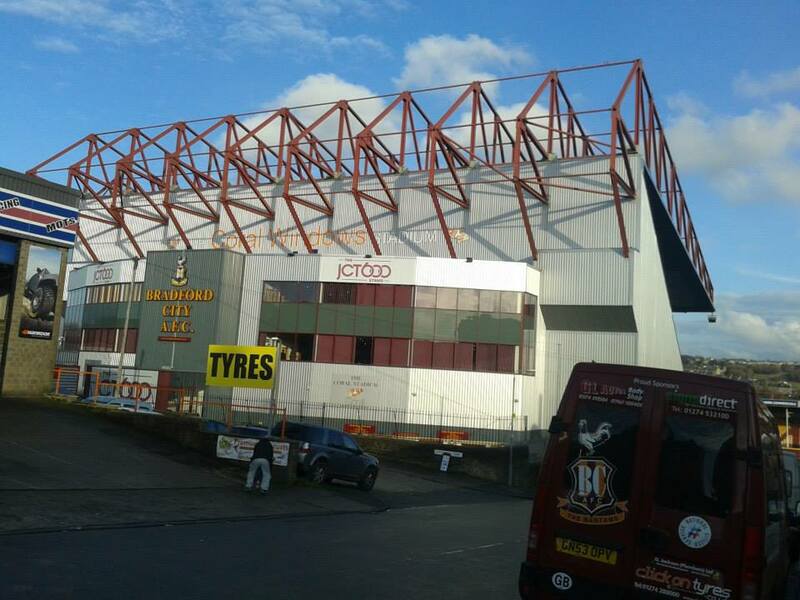 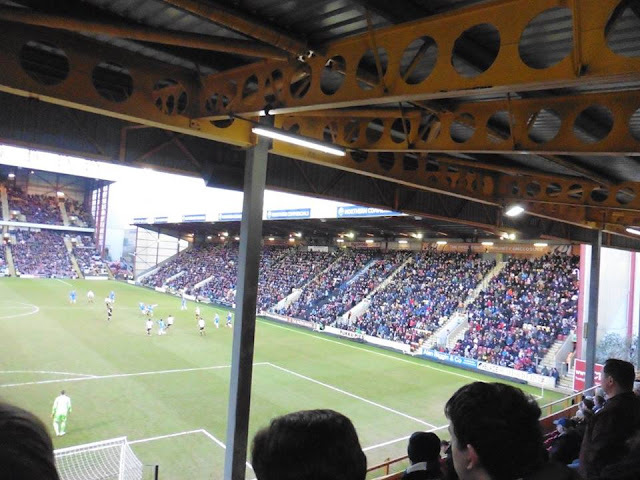 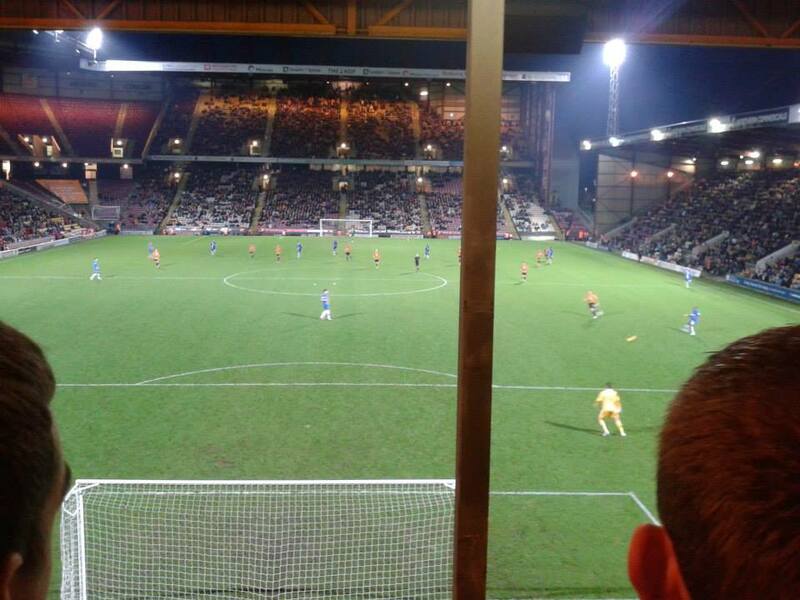 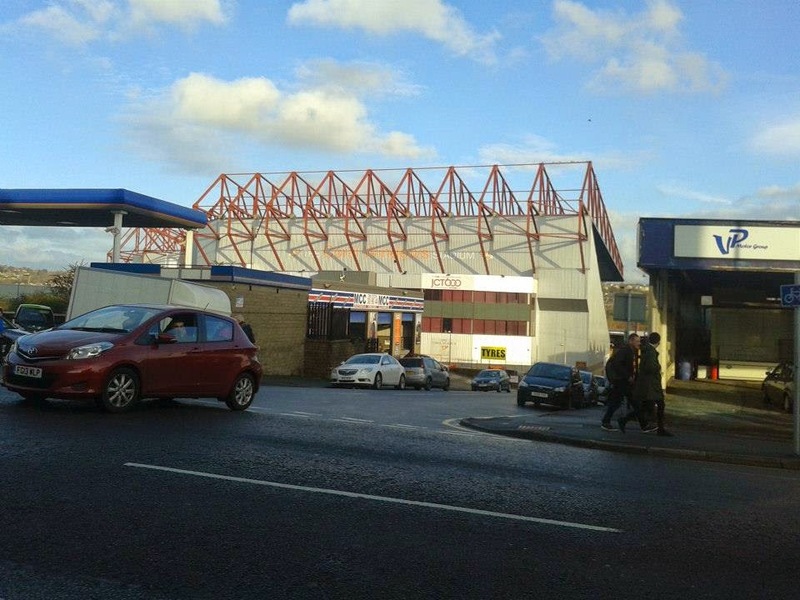 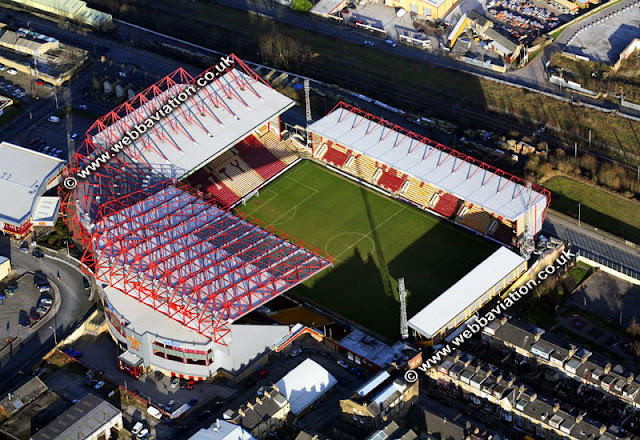 Valley Parade has been the home of Bradford City since it's existence. 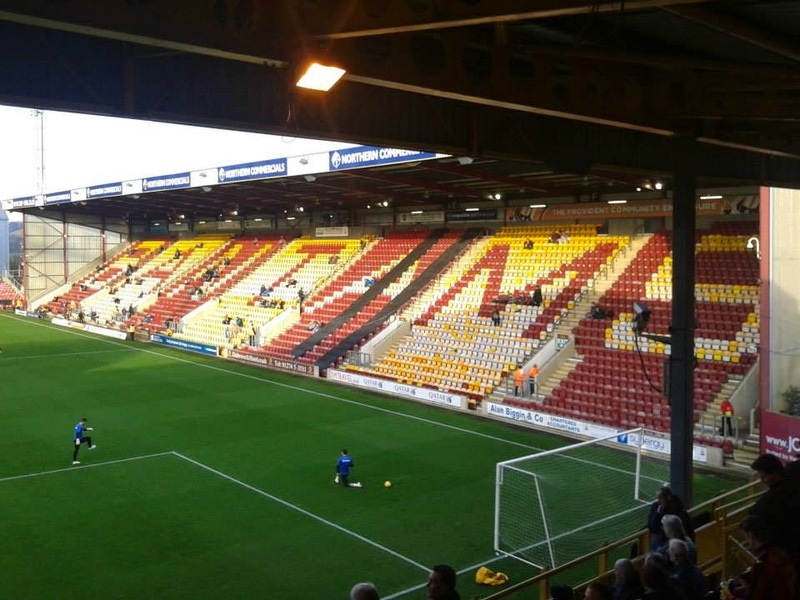 Sadly it is known as the Fire Disaster in May 1985 between a match between Bradford and Lincoln City which sadly killed 56 fans. 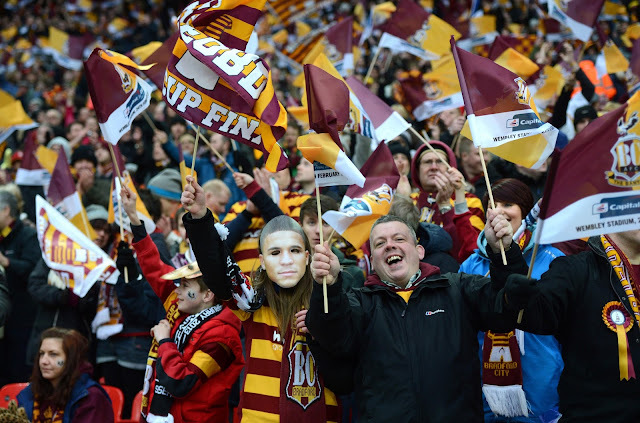 Bradford's 1st title win was in 1908 winning the 2nd Division title. Bradford won the league on 54 points from 38 games, beating Leicester Fosse (now as Leicester City) to the title by 2 points. 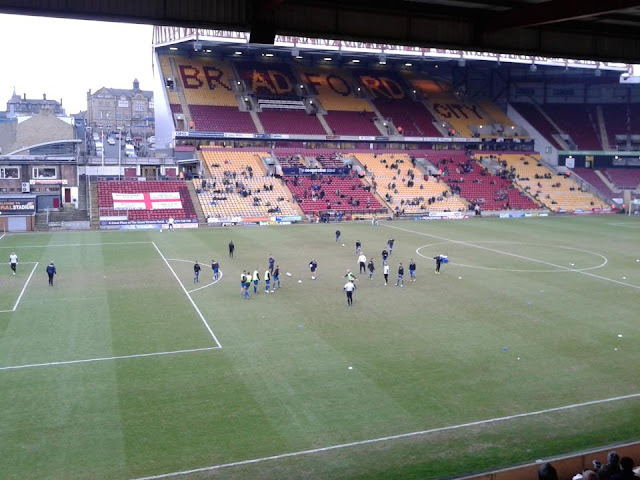 Bradford's main rivals is with West Yorkshire rivals Leeds United. 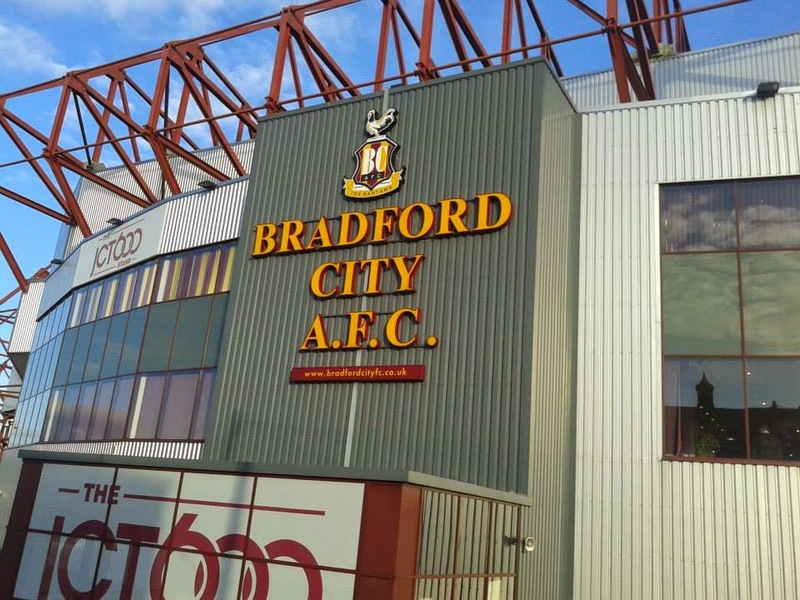 Other rivalries include Huddersfield Town, also another rivalry is with fellow Bradford neighbours, Bradford Park Avenue, although the 2 sides haven't met in recent years. 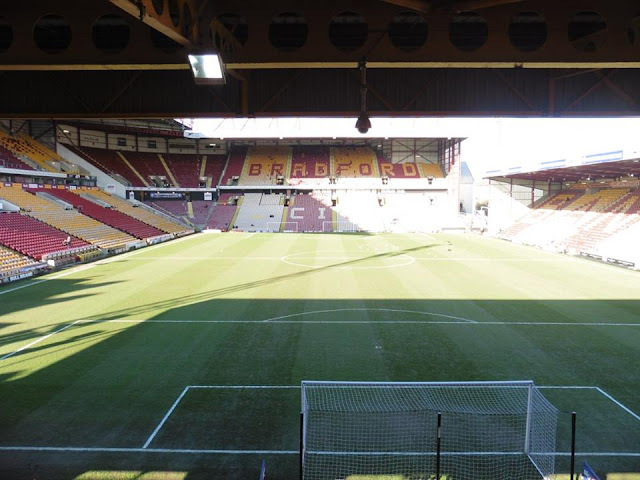 Bradford's great cup run came in 2013, getting all the way to the League Cup final but came short in the final by losing to Premier League side Swansea City 5-0. 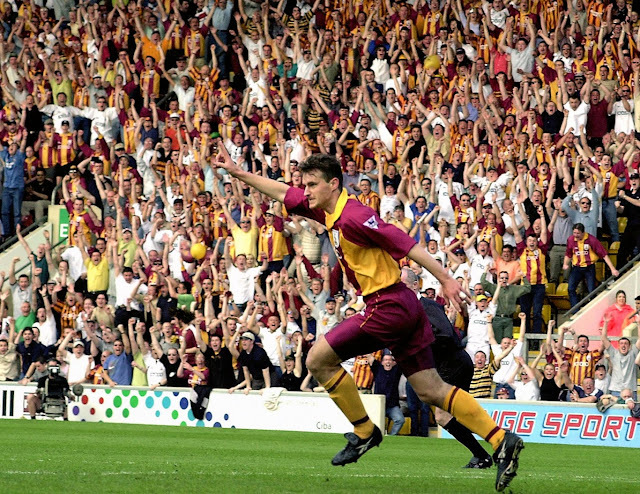 The run to Wembley include victories over Notts County, Watford, Burton Albion, Wigan Athletic, Arsenal and Aston Villa. 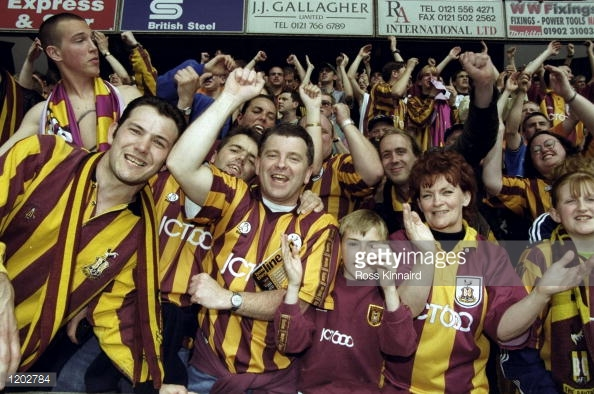 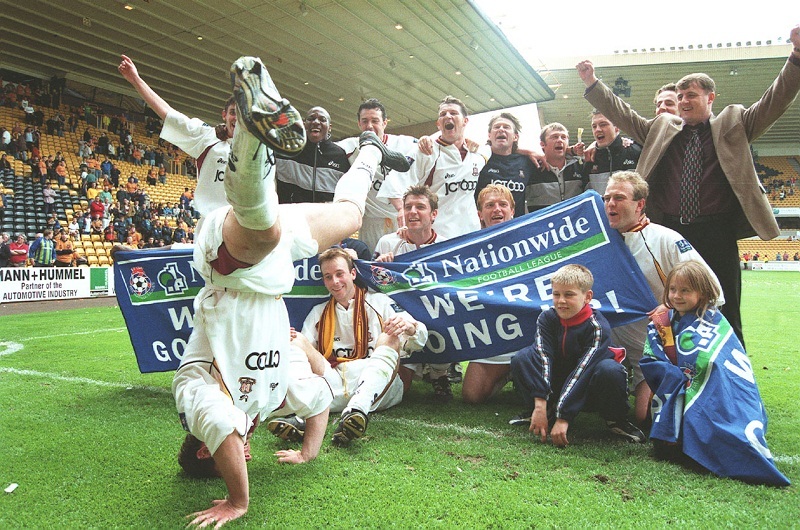 Bradford City were promoted to the Premier League in 1999, first time they had got promoted to top flight football in 77 years. 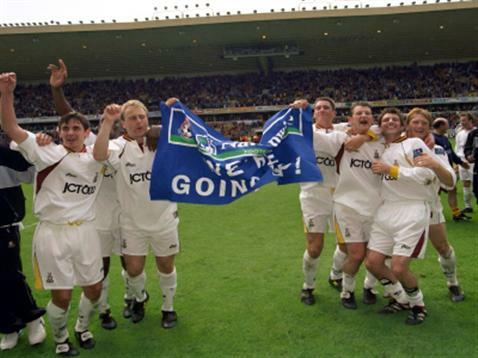 They stayed in the Premier League for 2 years, before relegation to Division 1 in 2001. 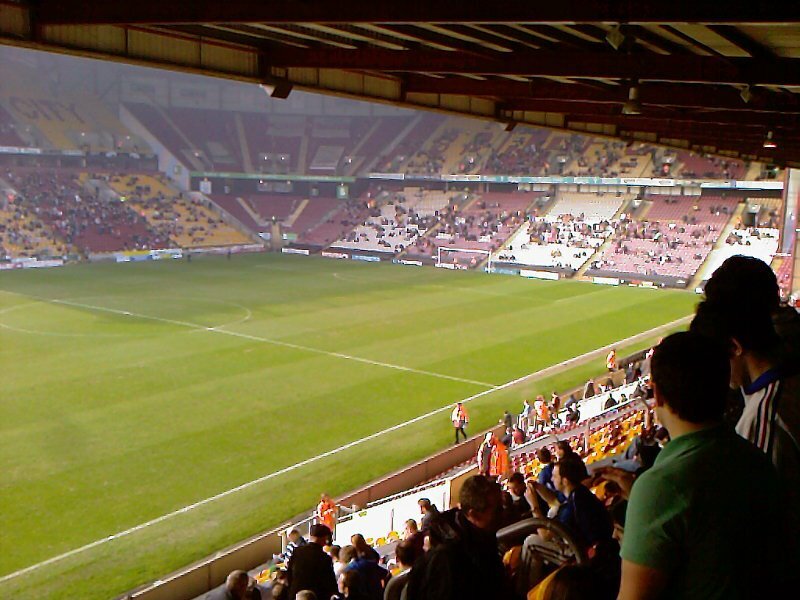 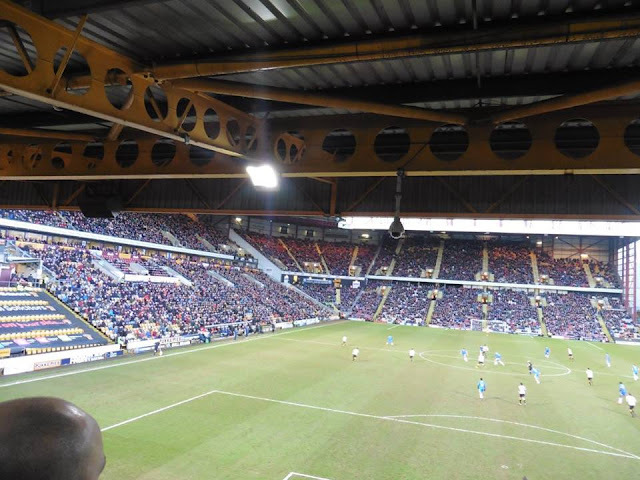 My first of many trips to Valley Parade came in March 2010. 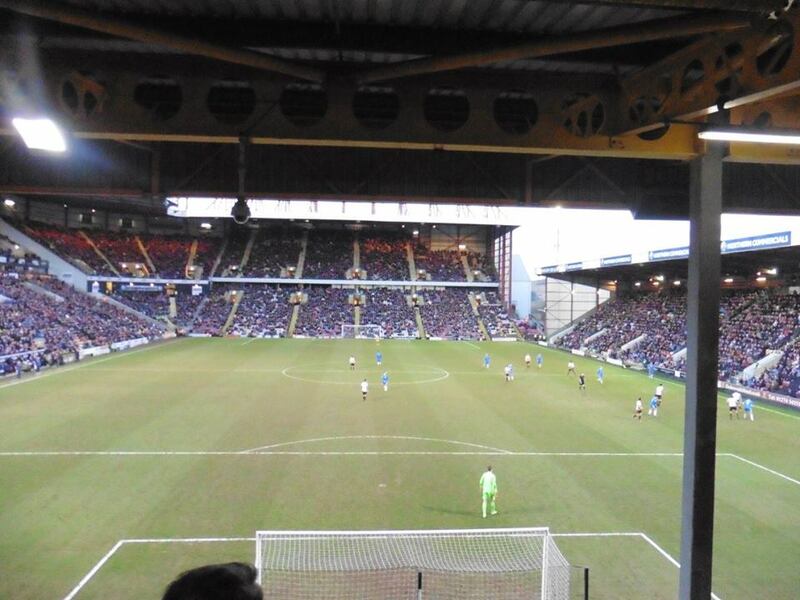 Gillingham were at Stockport whilst Aldershot were at Bradford. 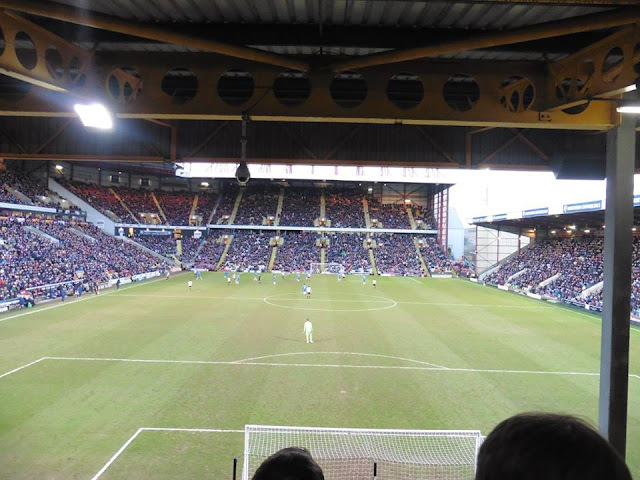 At the time I was with my ex girlfriend who was an Aldershot fan, so it was more of a case of seeing her at weekends as she was at college during the week, so that was really the only time I could see her. 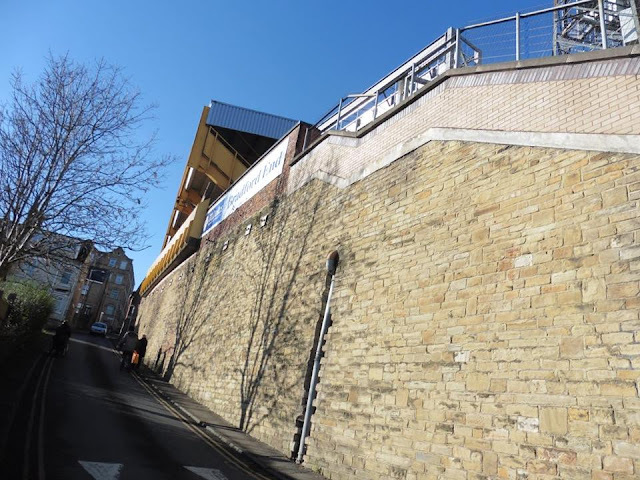 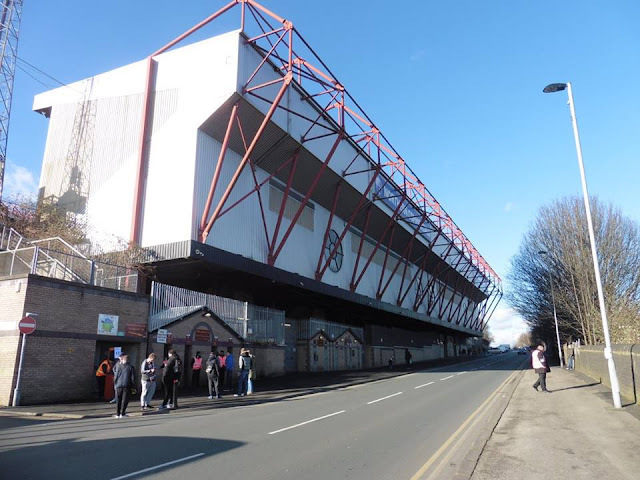 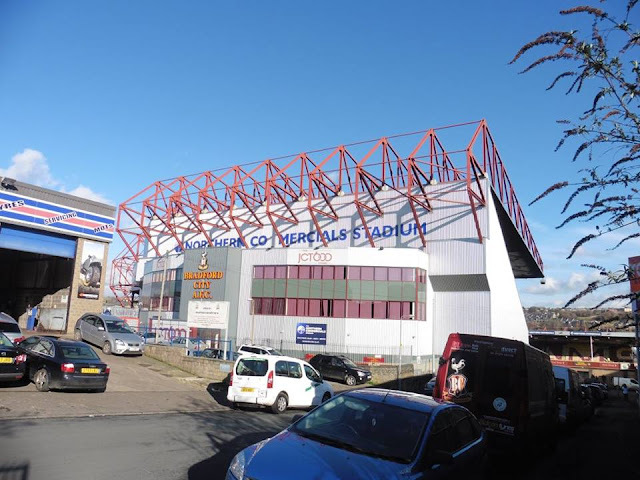 I believe I went to Bradford by getting a lift there, and I remember going inside the ground at the time and was thoroughly impressed with the ground. I don't remember much about the game, but at the time the away supporters were located on the side of the pitch as you can see in pictures below. 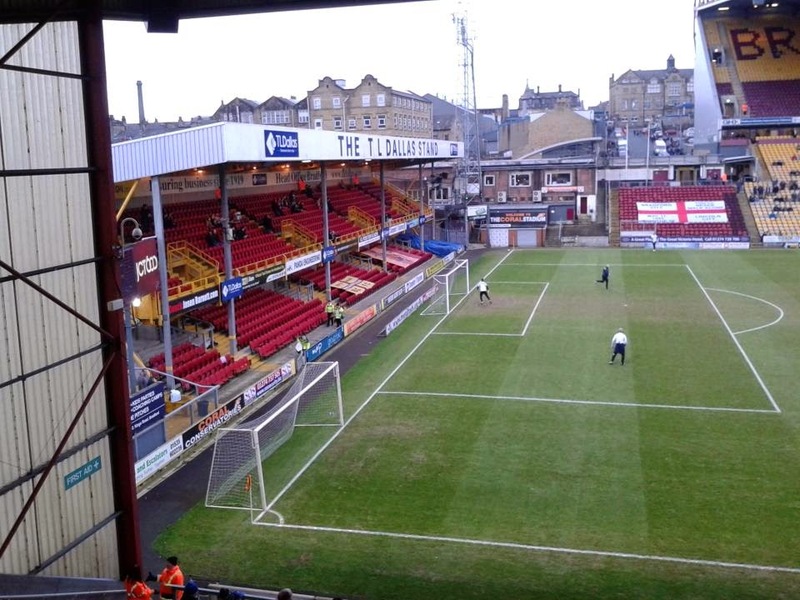 Since then, I have made many visits to Valley Parade with Gillingham.